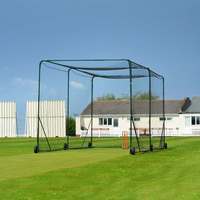 Senior Flexi Cricket Stumps (28in) with a heavy-duty rubber base. 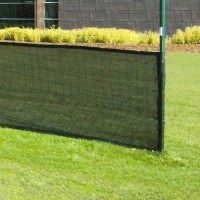 High-quality Fluro Yellow stumps are manufactured using ultra-durable shatterproof plastic. 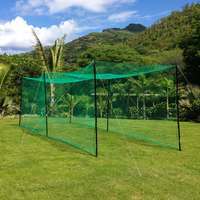 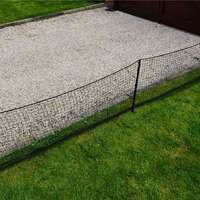 Ideal for nets, fielding drills & home use. 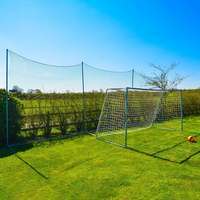 Can be used indoors & outdoors. 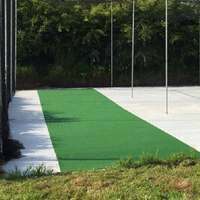 These high-quality FORTRESS Cricket Stumps feature a heavy-duty rubber base for supreme stability during play. 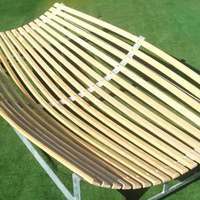 Suitable for indoor & outdoor use, the base secures your stumps in windy conditions. 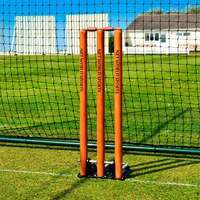 Created with exceptional durability in mind, the three cricket stumps & set of bails have been manufactured using shatterproof plastic for excellent resistance to heavy impacts from cricket balls. 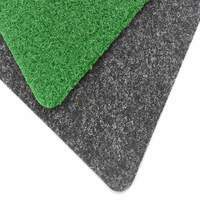 An excellent choice of cricket equipment for cricket clubs, schools & home use, the high-quality rubber base ensures they can be used on any flat playing surface. 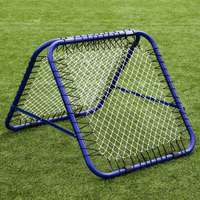 Perfect for net sessions & fielding drills. 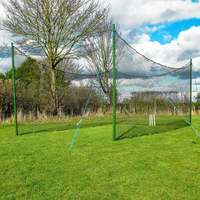 An excellent choice for cricket clubs, schools & even home use, these heavy-duty cricket stumps are ideal for cricket wickets where permanent stumps aren’t suitable. 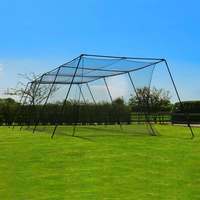 Featuring three fully-removable poles, these shatter-resistant cricket stumps come with a set of cricket bails as well as a 2.8kg rubber base, which gives them exceptional stability for every delivery – even in windy conditions. 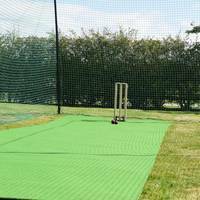 Suitable for indoor and outdoor use, these cricket stumps are perfectly suited to net sessions, fielding drills and artificial cricket wickets. 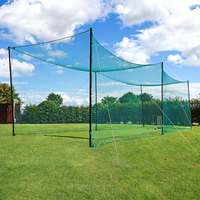 Just like any of our FORTRESS Cricket Training Equipment Range, premium-quality with world-class durability is a guarantee. 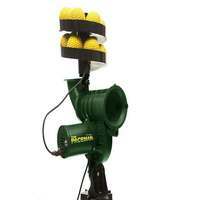 Manufactured using hard-wearing plastic, the three cricket stumps & bails are perfectly-equipped to cope with powerfully-delivered cricket balls time and time again. 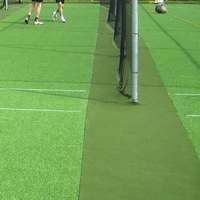 Ensuring the stumps remain firmly in place during each to delivery (even in windy conditions), the heavy-duty rubber base combines excellent stability with the flexibility of flourishing on any playing surface (indoors or outdoors). 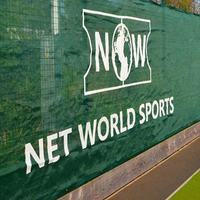 Net World Sports stock a comprehensive range of cricket equipment. 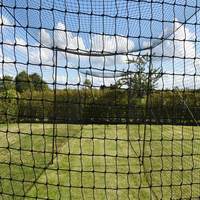 For cricket balls, cricket rebounders and more, please see the essentials above.